In the summer of 2017, my family and I spent three amazing weeks taking a road trip through the national parks. 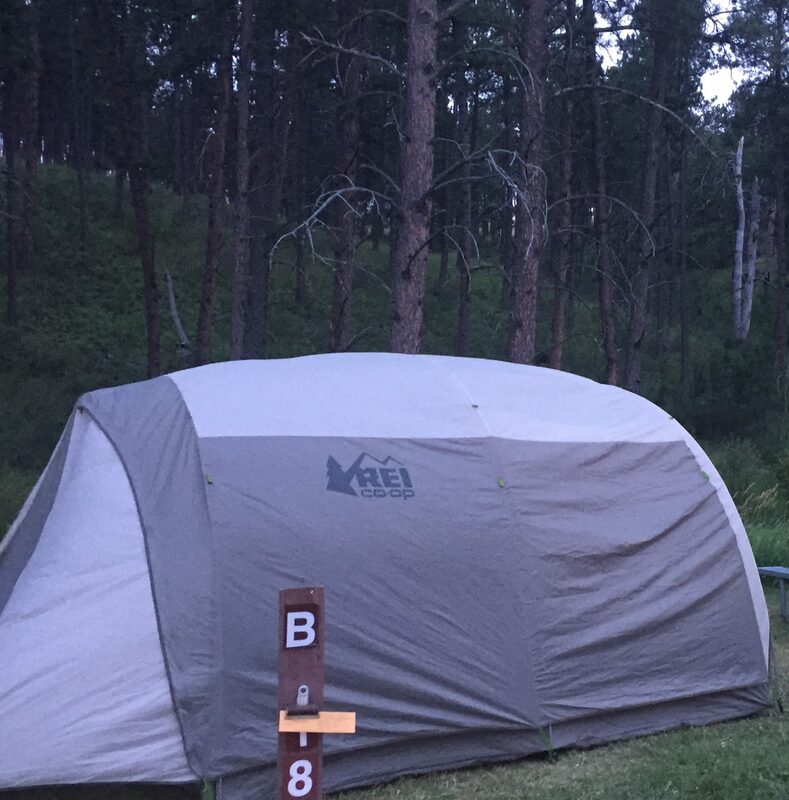 We did a combination of tent camping, cabins, national park lodges and hotels. Many of my friends have asked for an itinerary, so this blog is a product of that. I hope that it’s a useful tool for friends and anyone else that may stumble on it when they plan their own trips.